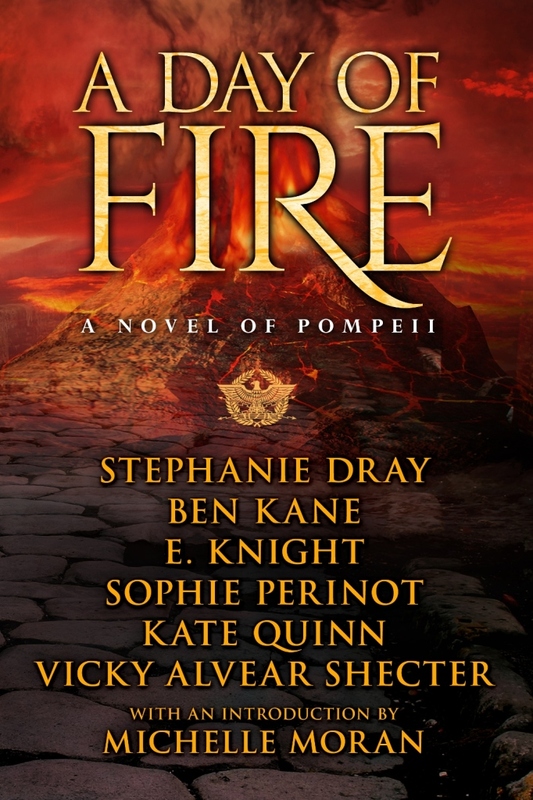 I am excited to reveal the cover for “A Day of Fire: A Novel of Pompeii"! This is a book for historical fiction TBR piles everywhere—six authors (look at that list! ), one volume, the gripping story of Pompeii’s final days. And now you can pre-order your copy so that, come November 4th, you won’t have to wait.